As many of you know, a lot of community efforts lost their sponsorship with the recent banning of casinos related to EVE. In the past, sites like Eve Bet would sponsor EVE sites like this one, in-game and RL events, E-sports, podcasts, streamers, and so on. We have talked about this before on CZ, but now, we look to the future and how the community can continue to sponsor the content we enjoy – not just from CZ – enabling creators to do their thing. Two of the main guys running Eve Bet, Nashh Kadavr and Bam Stroker – event organisers and community supporters for years with accolades like EVE Down Under and EVE_NT – decided to take matters into their own hands when the EULA changes forbidding “games of chance” came down. 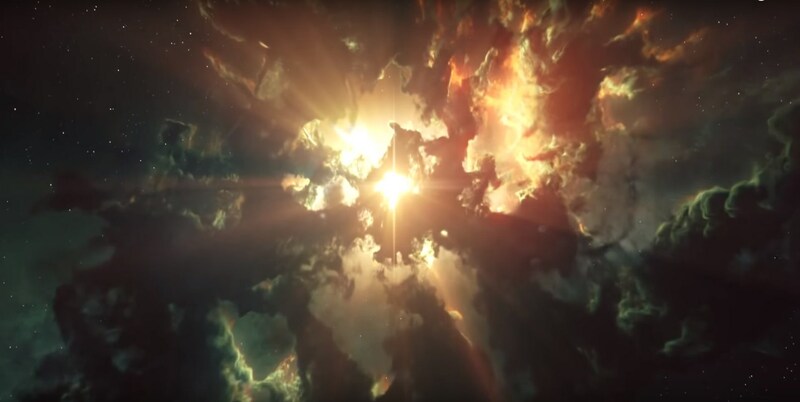 Teaming up with Tyredian Biohazard and Robert Shush, they created a centralised hub where players could donate ISK to community projects around EVE. Essentially, instead of taking your money and providing a service in betting and gambling, they are asking the community if we want to keep donating to these services and events voluntarily. So it’s up to you! If you enjoy what these projects provide to the community, the folks at ISKstarter invite you to support them. ISKstarter is the perfect way to give to the community this holiday season. 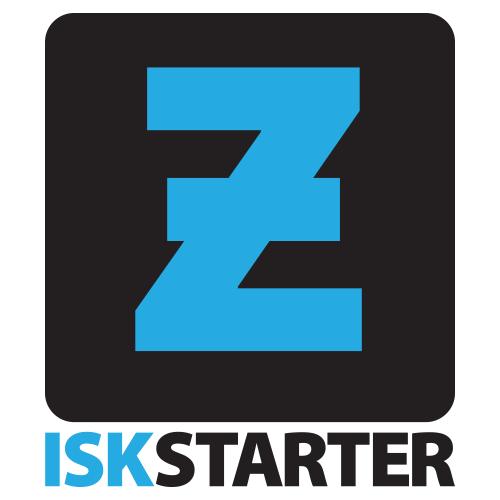 For example, if you want to support CZ, you can do it via our campaign page on ISKstarter https://isk-starter.com/campaigns/58189b92e61822083e8b4567/. Or you could support the amazing folks at EVE_NT for everything that they do here: https://isk-starter.com/campaigns/58189b285978cf3d81cf2f09/. If YOU have a project you think the community could benefit from, you can create your own campaign and start getting community support today! And remember, the best ship in EVE is… one with artillery.